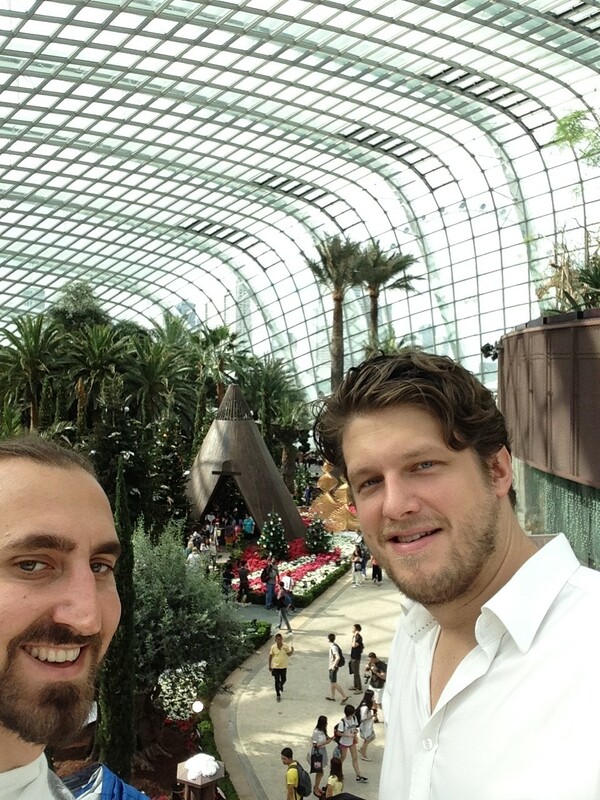 During a recent trip to Singapore, Energy Conservation engineers Jens Mozer and Maximilian Brownstein attended and passed the Lead Auditor training course for ISO 50001 (Energy Management Systems). Based on the management system model of continuous improvement also used for other well-known standards such as ISO 9001 or ISO 14001, this standard makes it easier for organisations to integrate energy management into their overall efforts to improve quality and environmental management. Congratulations to Max and Jens, who alongside their exisiting accreditations are now qualified to conduct audits according to this respected international standard. Would you like to achieve energy efficiency and identify energy efficiency opportunities, whatever the nature of your business? Is your organisation seeking professionally trained auditors to help you maintain your ISO 50001 certification? Contact us today!